As Meizu announced one month ago new device called the M1 Note, aka Blue Charm Note. We have finally official photos for really cheap 5.5 inch smartphone with excellent features. If you don’t know already the price will be around $160 for 16 GB version. 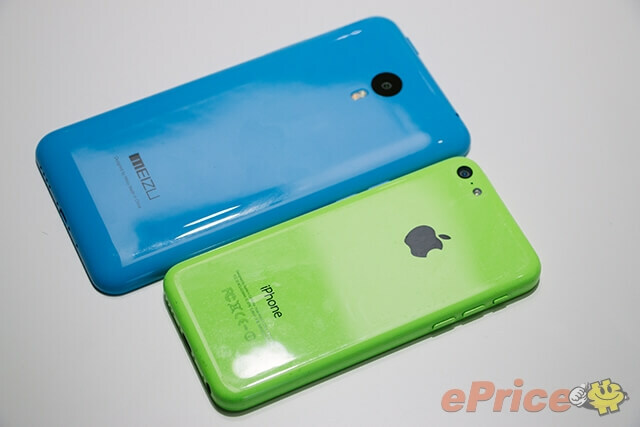 In beginning we are leading new that new Meizu smartphone will have similar design to Apple iPhone 5c. 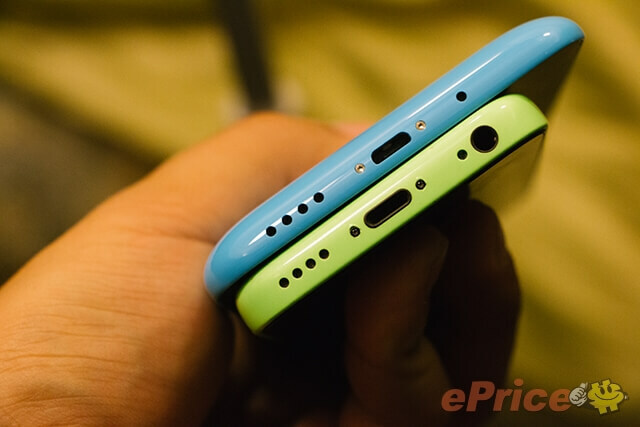 So in this photos below you can see how these 2 devices are very similar alt.the Meizu is much bigger device with stronger hardware. 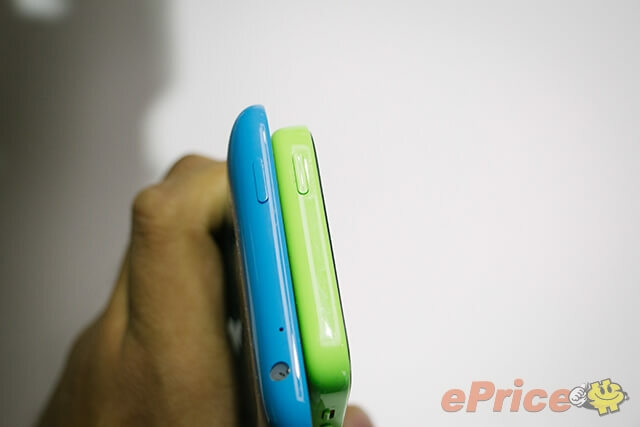 And one thing more is really interesting that Meizu’s smartphone will be available in the same colors as iPhone 5c which are anyway: pink, green, blue, yellow and white. Next articleXiaomi Mi5 Black Edition Leaked?